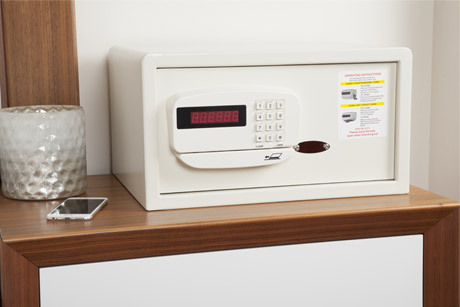 Amerisafe Industries was founded in 1992 and developed into one of the leading hotel safe companies in the United States. It has established a solid reputation amongst hoteliers in the United States and the Caribbean. We have over 1000 installations in the United States, Caribbean, Canada and South America. In 2014 Amerisafe Industries was purchased by its now sister company, Edenburg Hospitality and the name was changed to American Standard Safe Company. American standard Safe Company is now run by the CEO, Melissa Bettin. 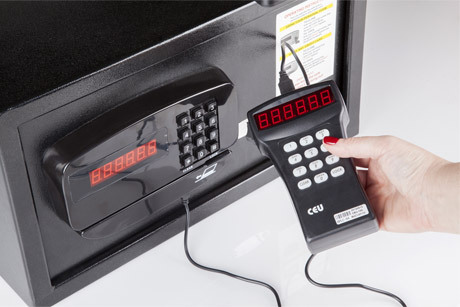 Our company prides itself in offering the most competitive pricing in the safe market while at the same time withstanding its high-quality standards. We manufacture safes in our factory in Ningbo, China, therefore, we can create a safe to meet any of your needs and specifications for orders of 100 or more. We are a trusted safe manufacturer for the Marriott, Ritz Carlton, Hilton, and Hyatt Brands, etc.